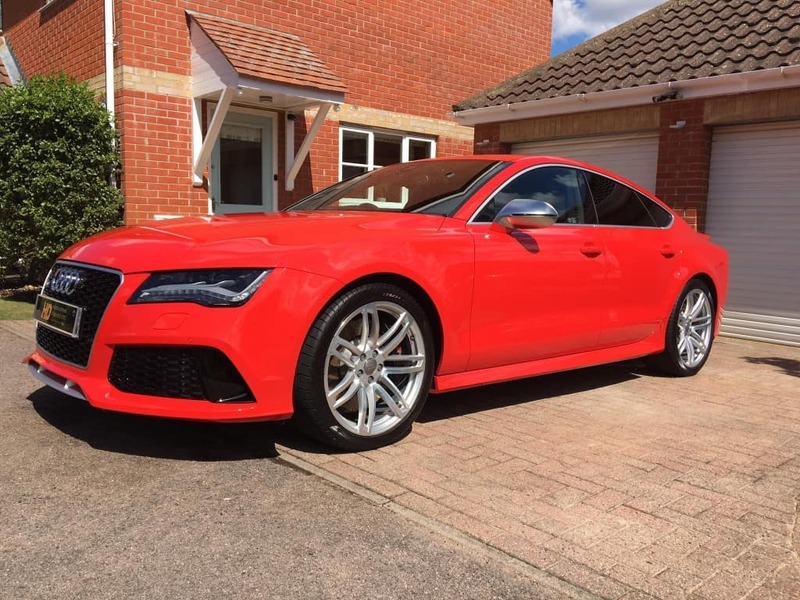 We had the pleasure of working on this beautiful Audi RS7 last week, booked in for our Premier Valet which offers a thorough clean and offers paintwork protection lasting for approximately 12 weeks before re-application is necessary. Protection upgrades are available. On arrival we inspected the vehicle and found the paintwork to be in a reasonable state of condition, bearing in mind it is a fairly new car anyway, we prepared ourselves and began to pre wash the paintwork using Blizzard Snow Foam, a pH neutral snow foam that is applied and left to dwell this removes the bulk of any dirt, grime on the paintwork before any physical contact is made this dramatically reduces the likelihood of causing any surface marring or scratches. 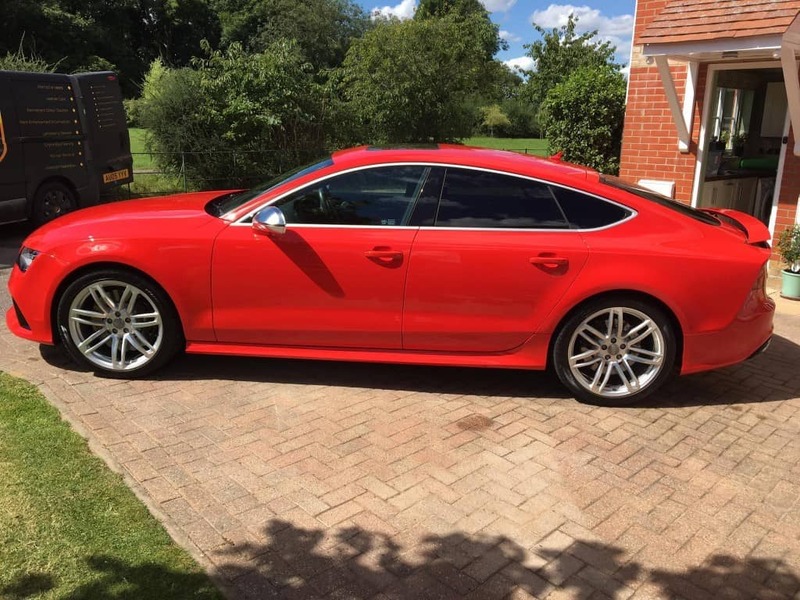 The wheels were cleaned using a safe non-acidic based wheel cleaner, the use of strong alkaline or acidic based wheel cleaners will result in damage particularly if the wheels are sensitive or have plastic centre caps. 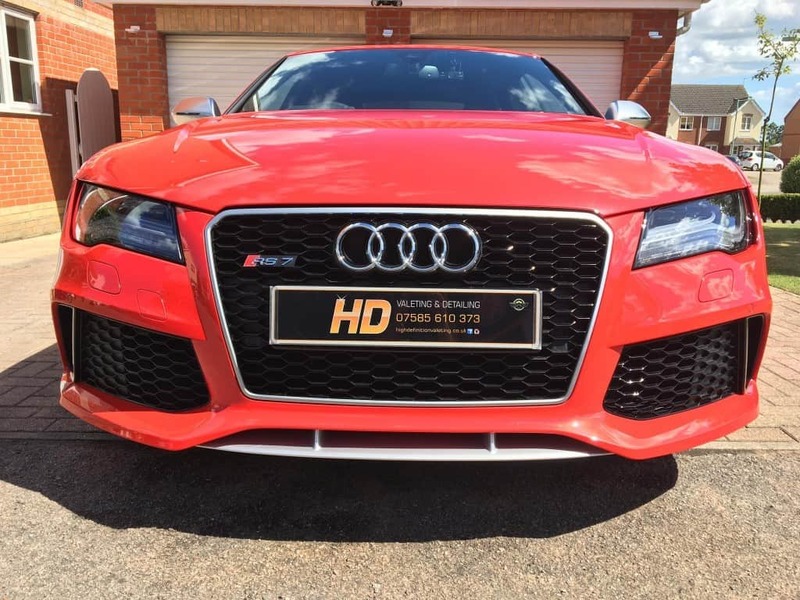 The paintwork is washed using a 3 bucket method with the use of Grit Guards fitted, again by using this system it enables us to wash the paintwork safely and in a controlled manner. 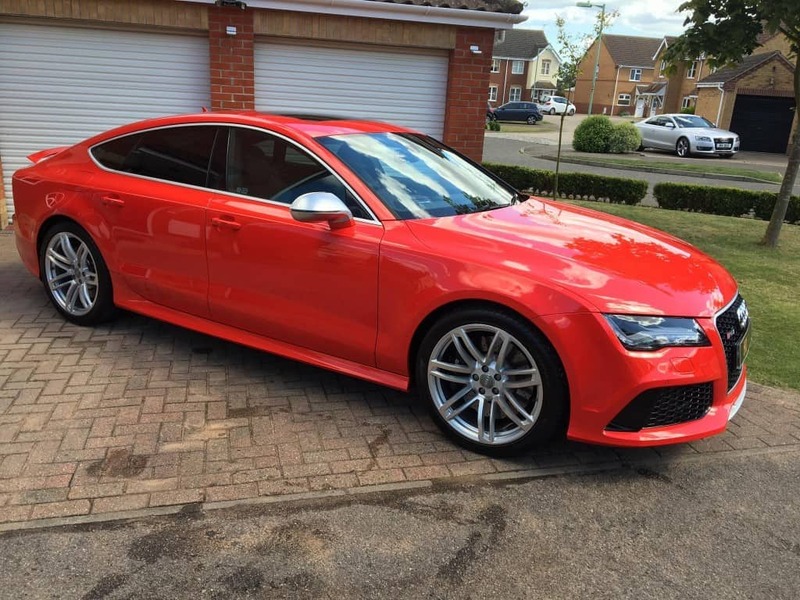 As Part, of our Premier Valet we effectively removed tar spots using a dedicated gel based formula tar remover. This time of year it is quite common to have tar spots on the paintwork, particularly with the hot road conditions and resurfacing which seems to be happening now more than ever before. It is important that tar is removed prior to any hand polishing or waxing, this will help any product bond to the surface better and reduce any marring. 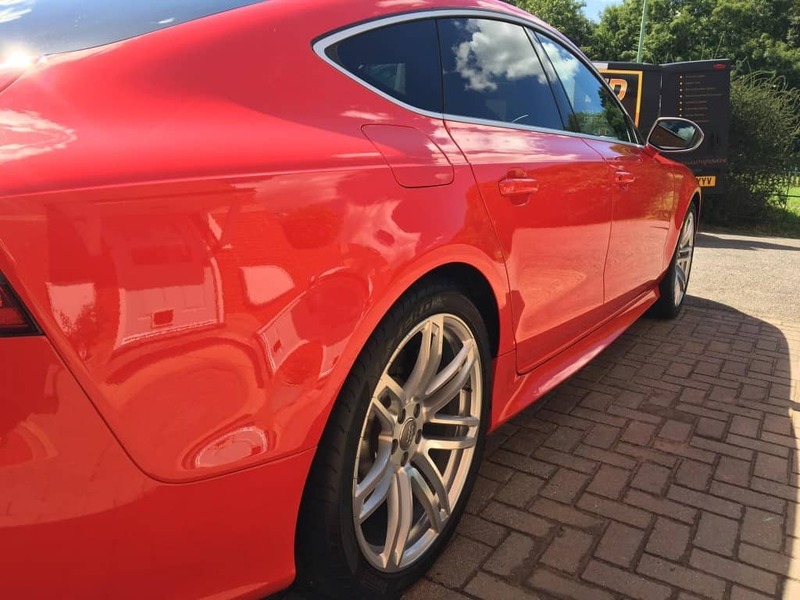 The paintwork is then clay barred using a mild clay bar and a dedicated clay lubricant to ensure we do not cause any marring, this process will effectively remove contamination such as tree sap and iron particles. After this stage the paintwork is then hand polished with a paint glaze, this will deliver slick results and deep gloss. It will also hide minor defects such as swirls and holograms. 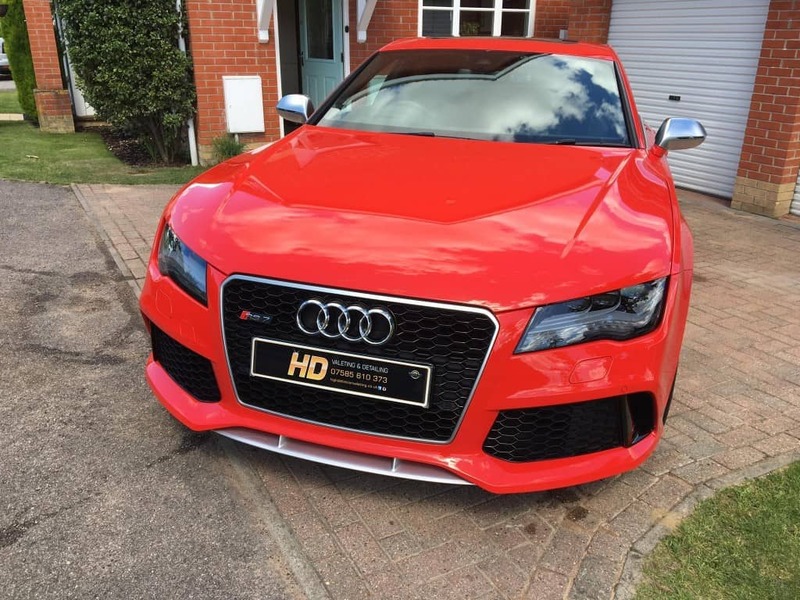 Please bear in mind this is a temporary fix, if you require the removal of swirls, holograms or scratches then please have a look at our Detailing Services. 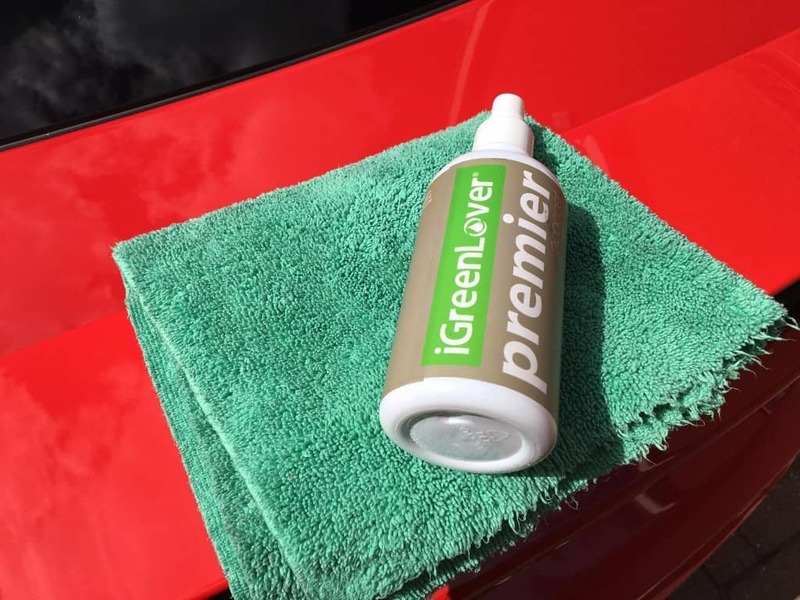 To finish off we apply protection, on this occasion it is by means of IGL Eco Coat Premier, a water based, zero VOC nanotechnology super hydrophobic coating which offers high gloss, dirt repelling that cross-links with all surfaces of your vehicle. Long-lasting protection. 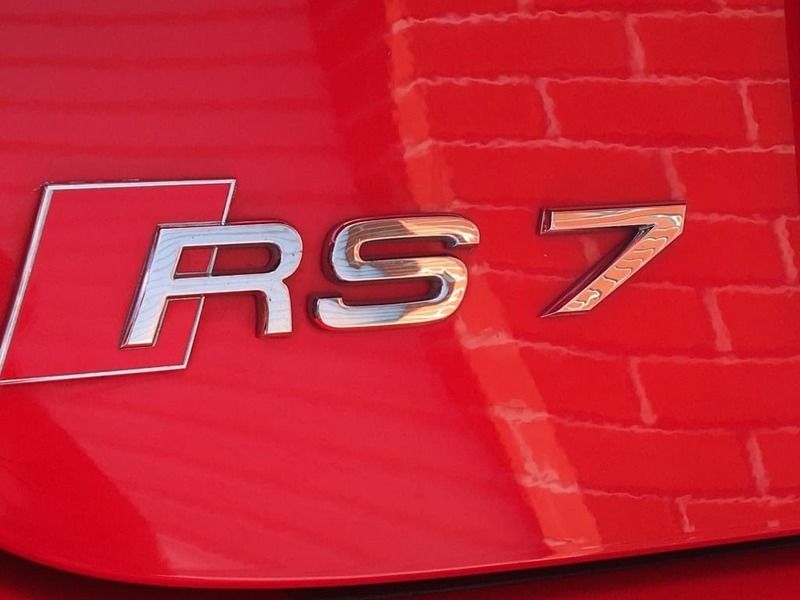 Tyres are dressed using a long-lasting gel based dressing, you have the option of satin or wet finish. We didn’t forget the interior, a thorough vacuum and all dash, vinyl, plastics are cleaned and dressed. 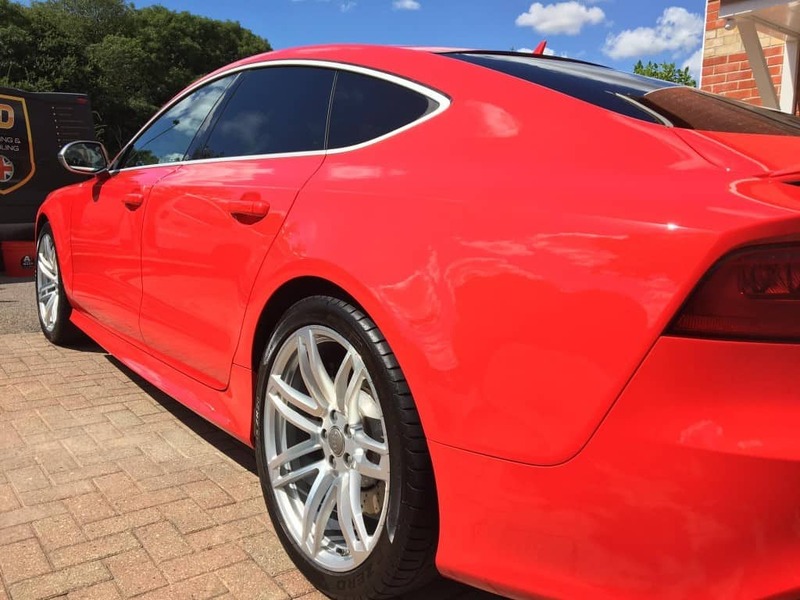 Also as Part, of the Premier Valet we shampoo the upholstery to remove any staining or dirt from the upholstery, on this occasion all leather has been cleaned. 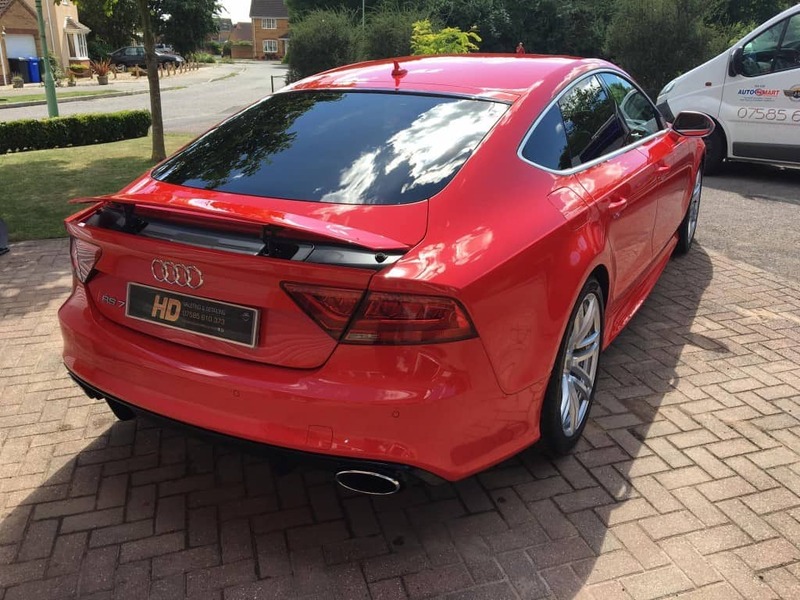 If you’d like to learn more about our Valeting Services, please click here.